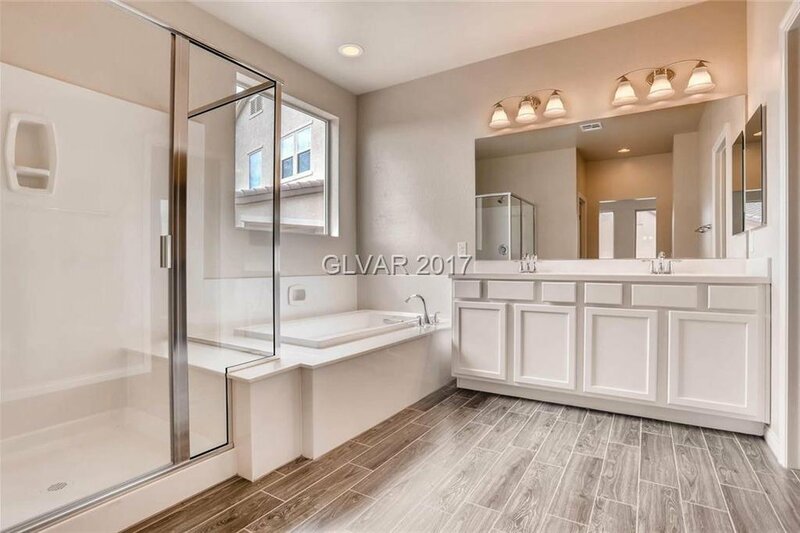 Over $40k in Upgrades! 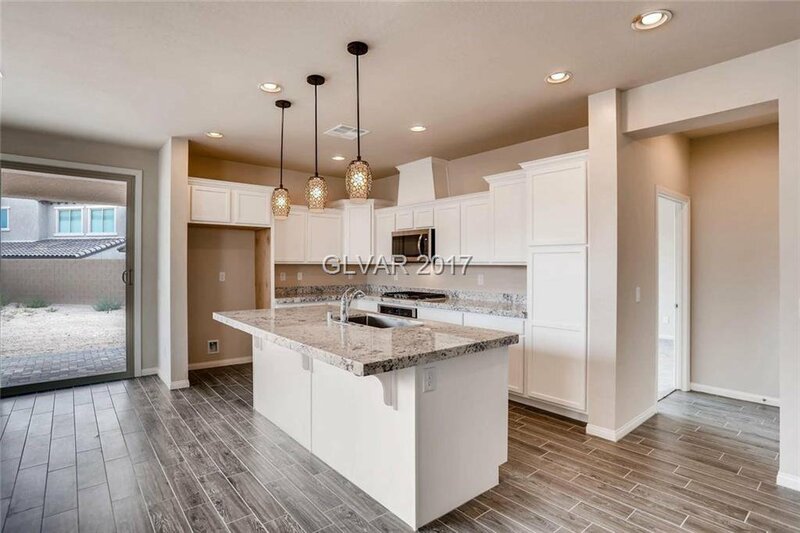 Brand new single story home in gated, golf community of Rhodes Ranch! 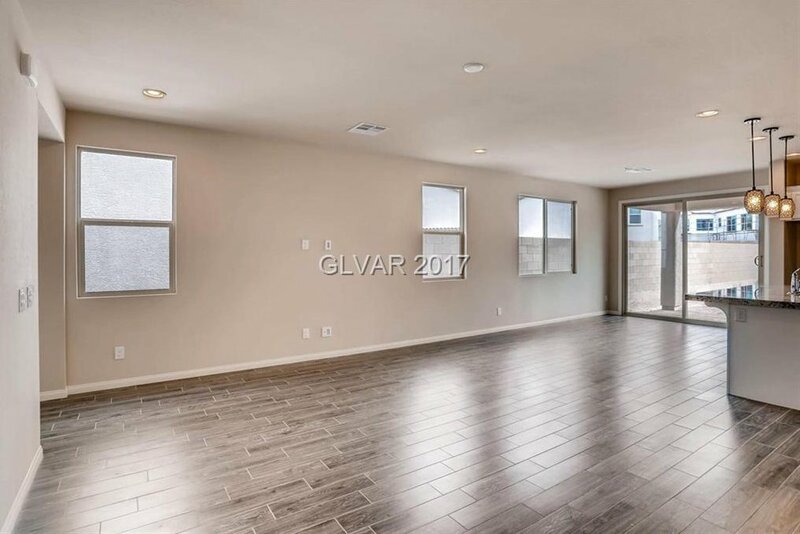 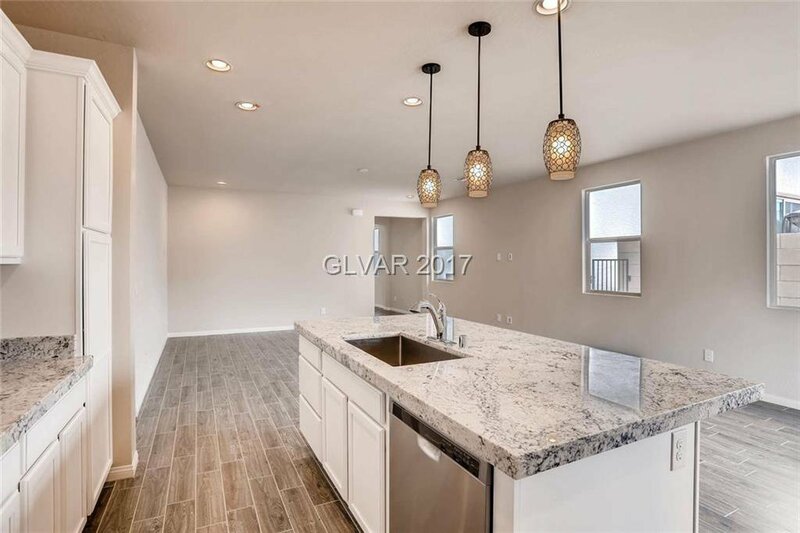 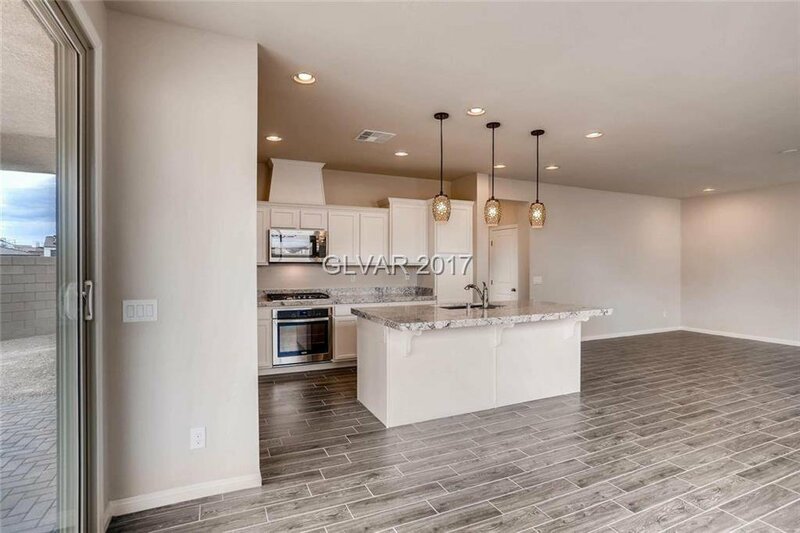 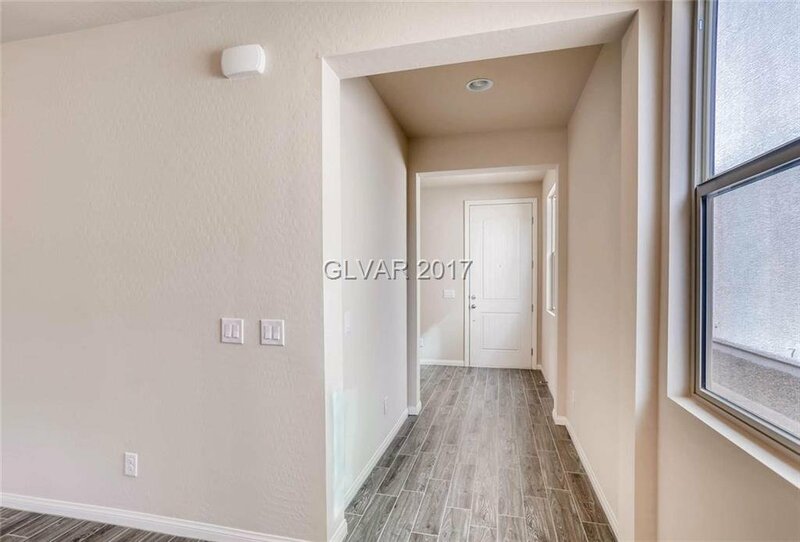 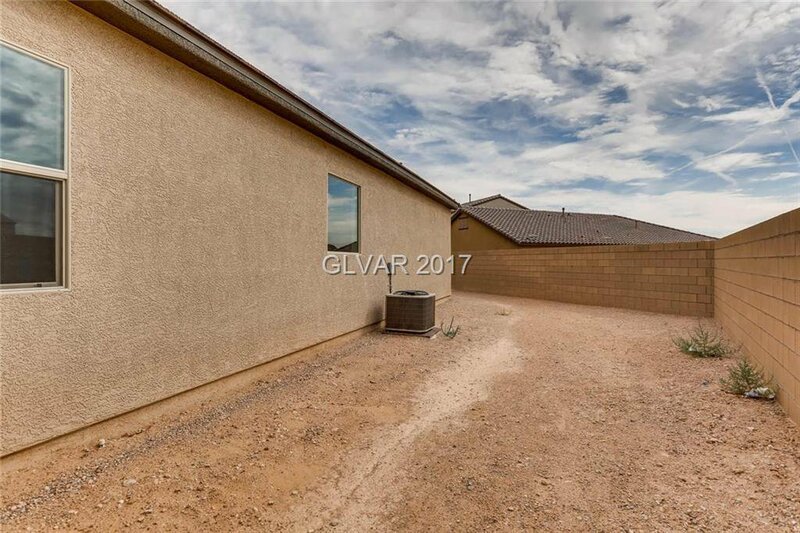 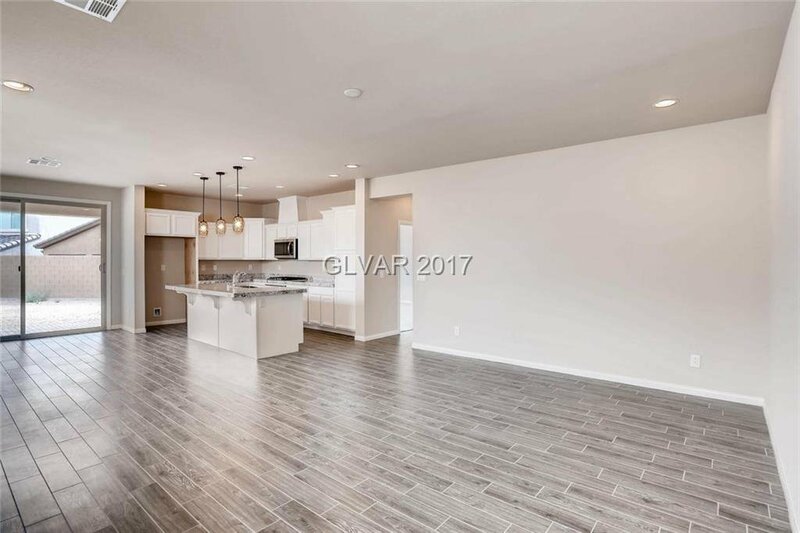 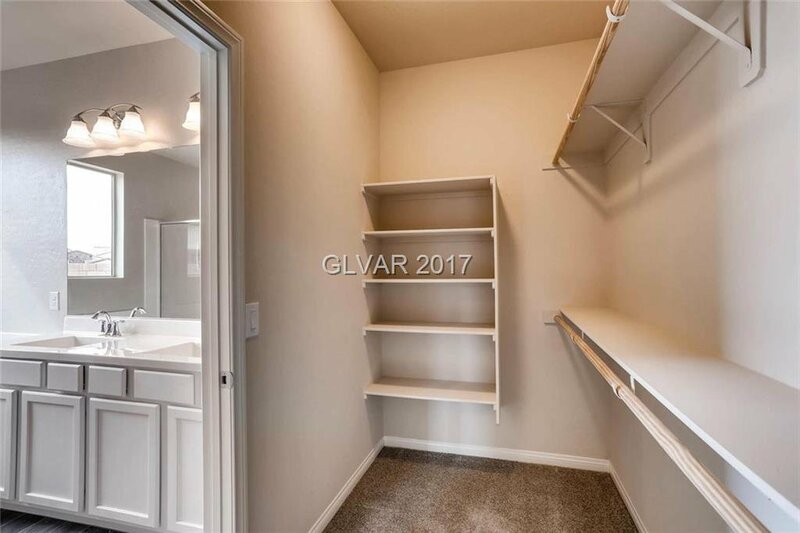 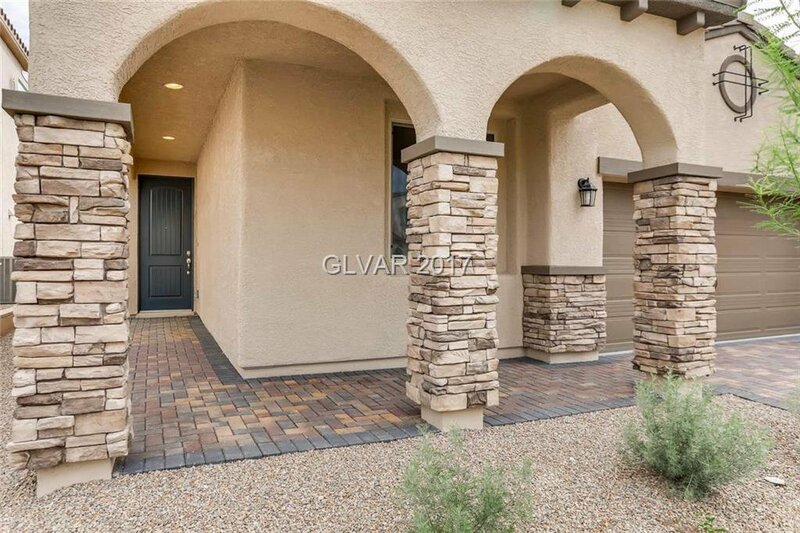 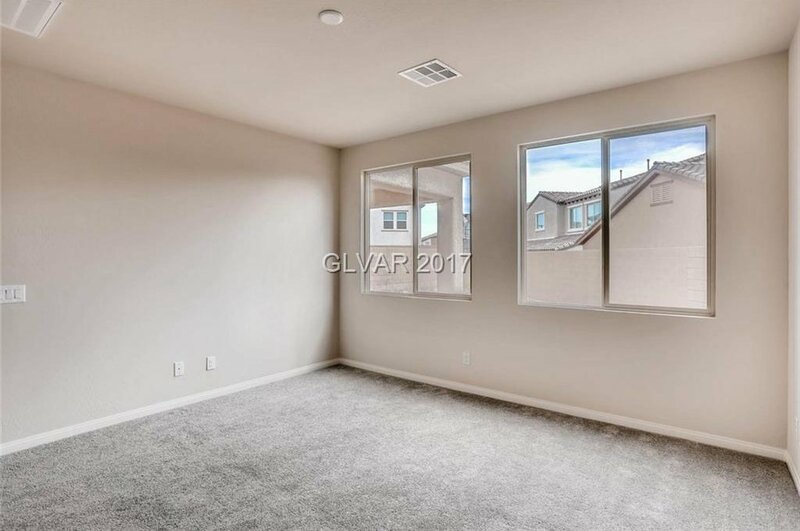 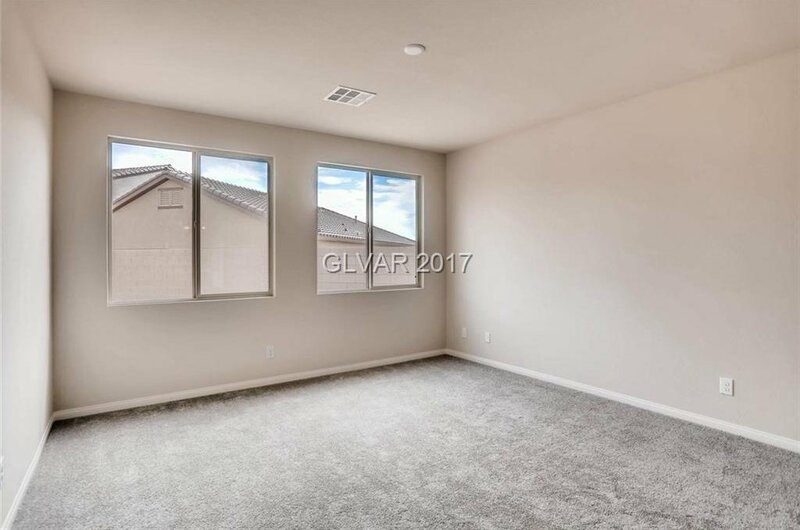 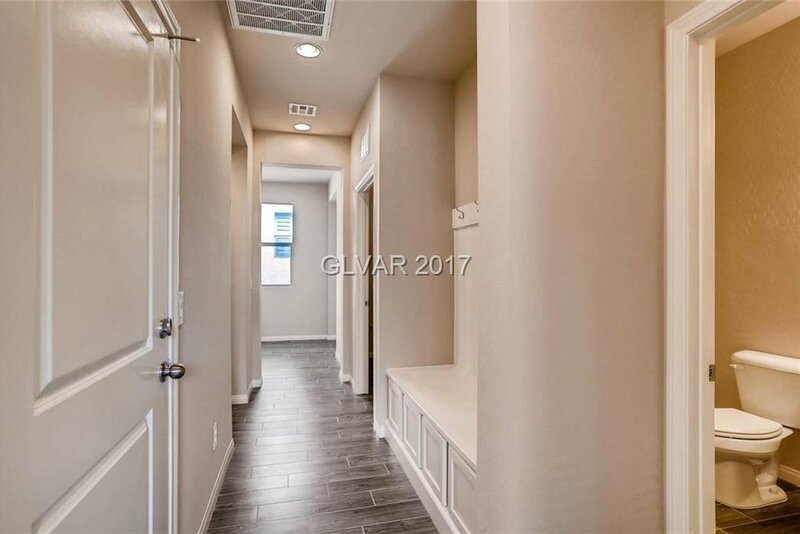 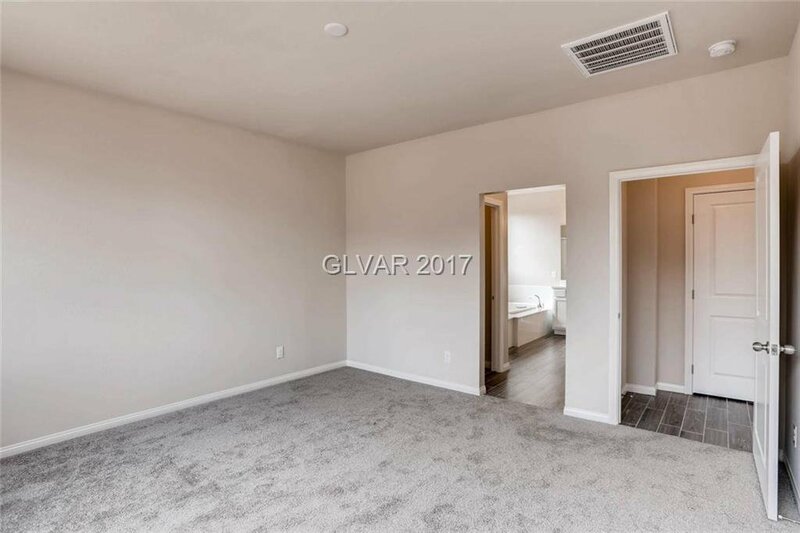 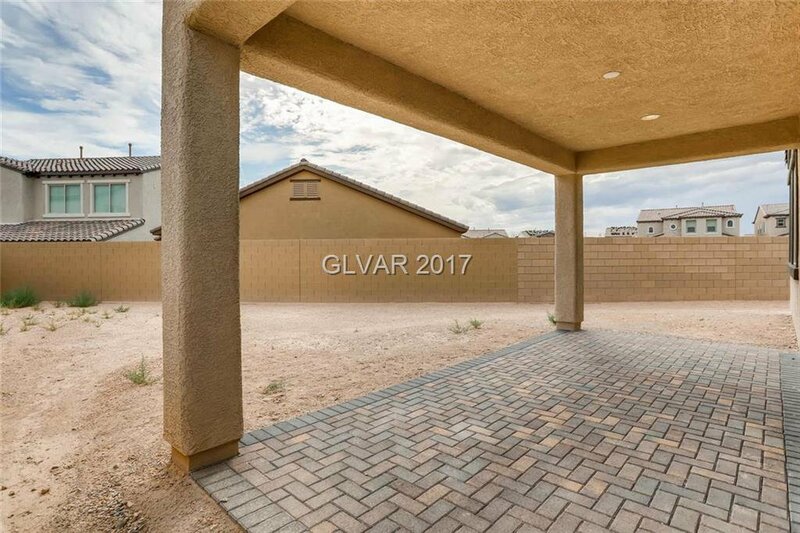 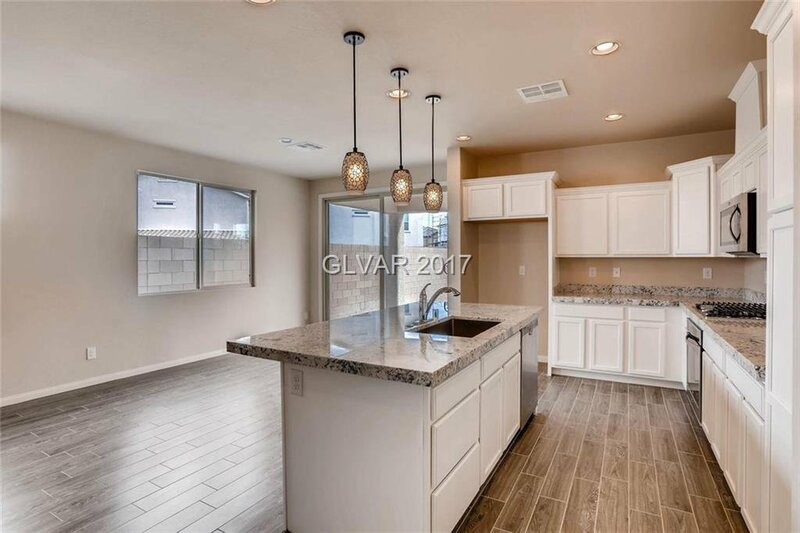 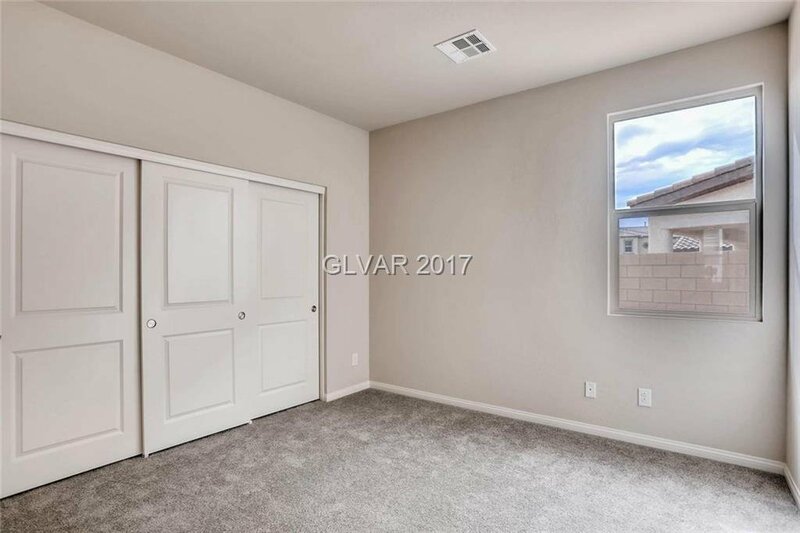 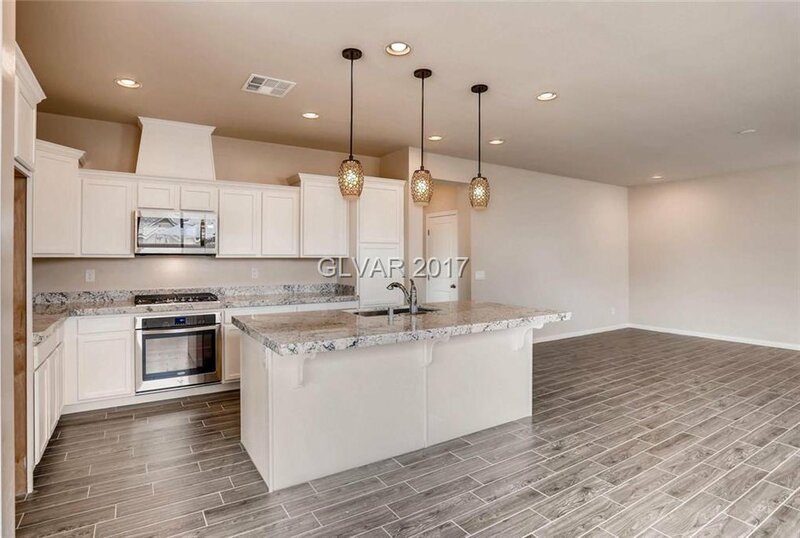 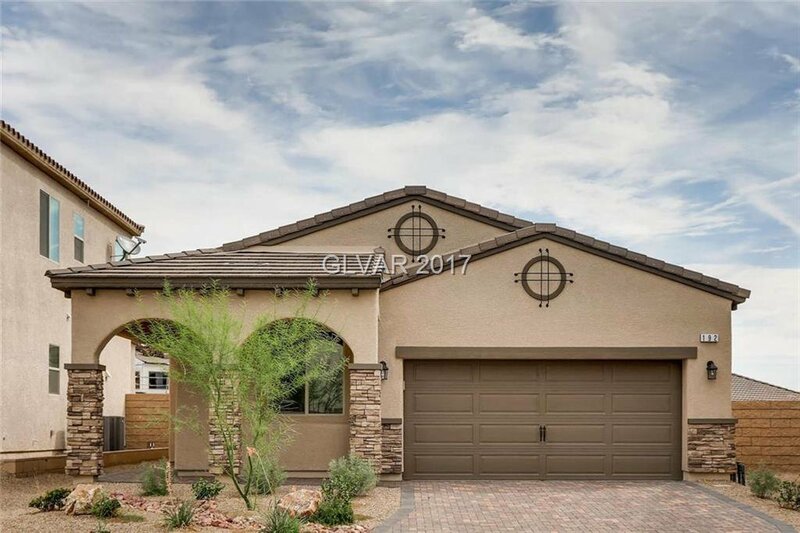 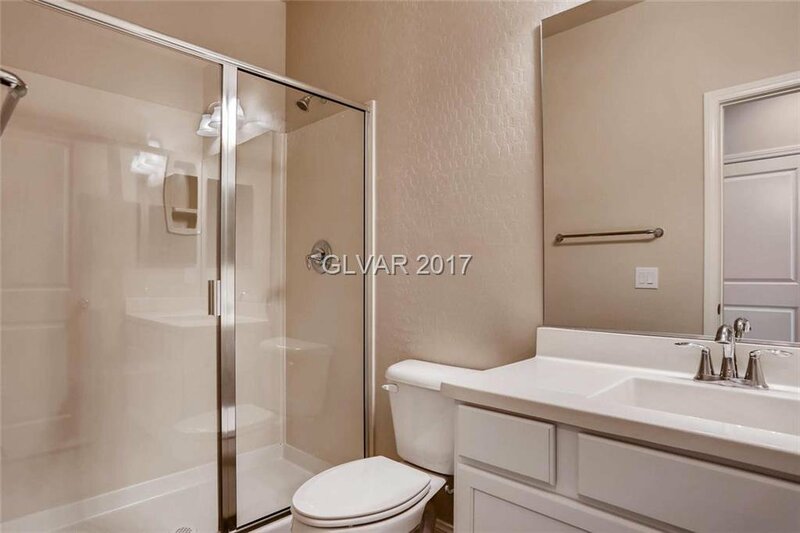 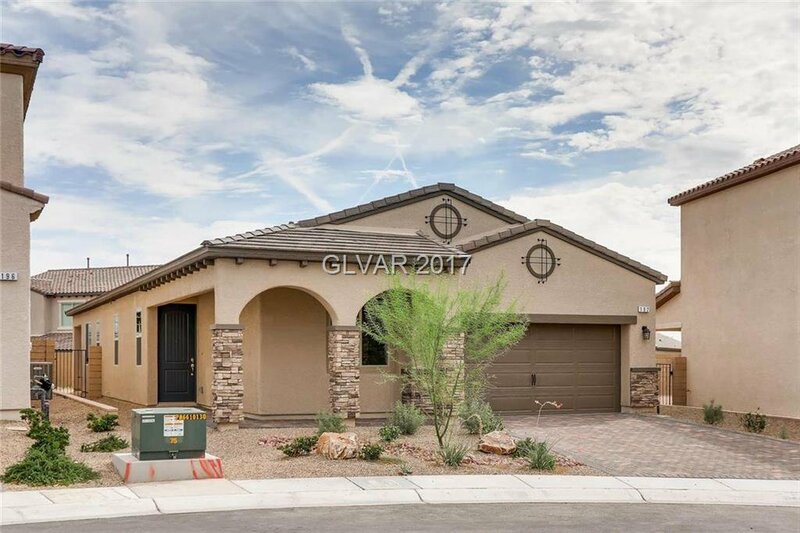 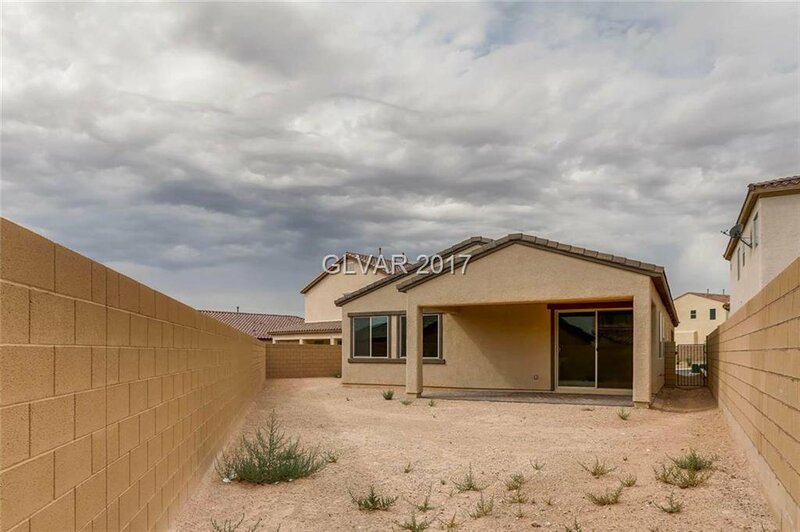 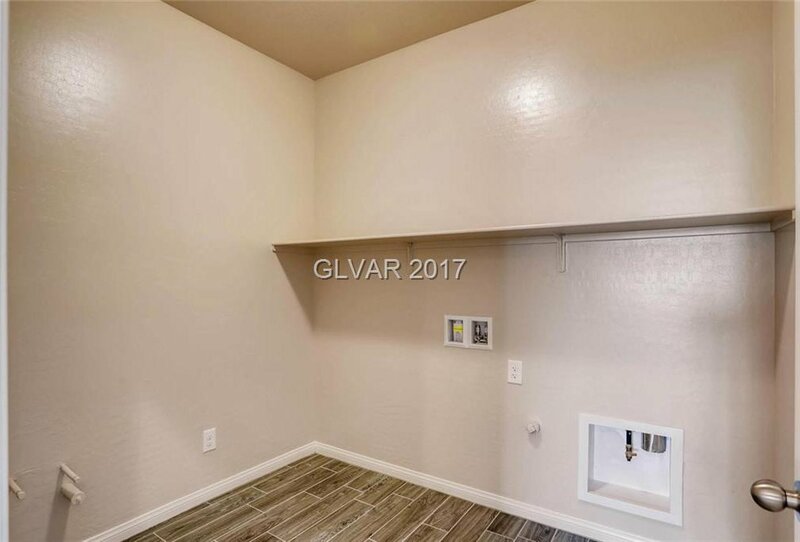 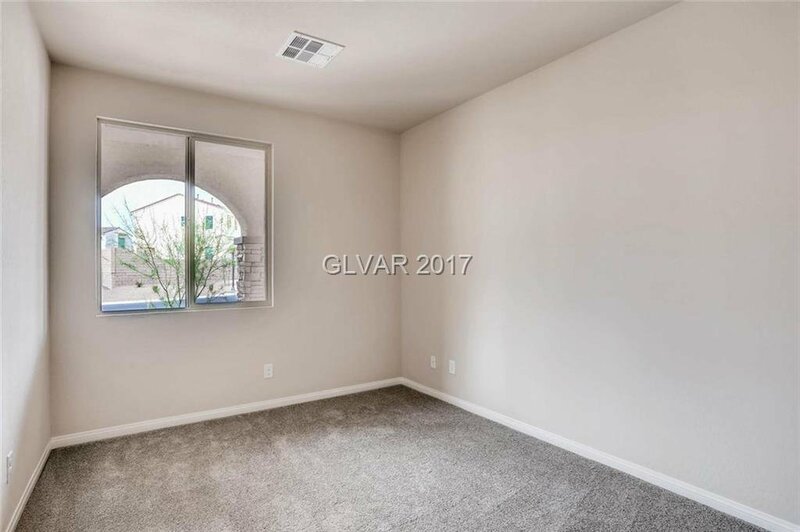 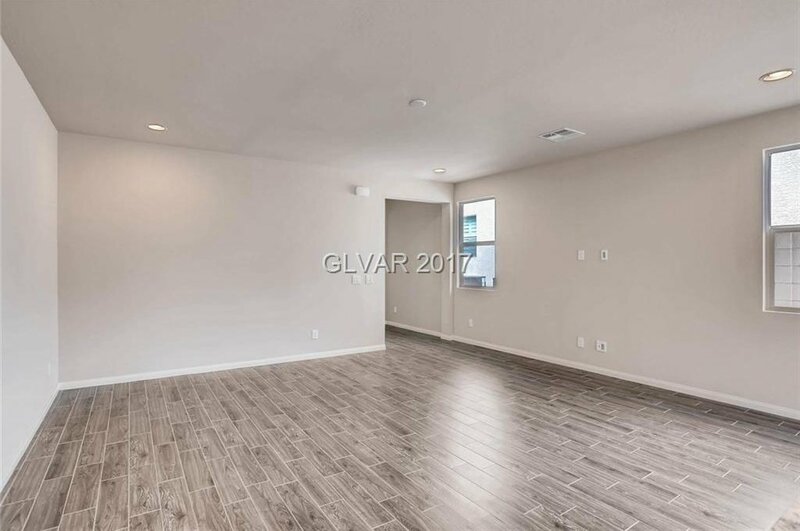 Home features an open floor plan w/ contemporary ceramic tile t/o main living areas, 9ft ceilings, kitchen w/ granite counters, stainless steel appliances, island. 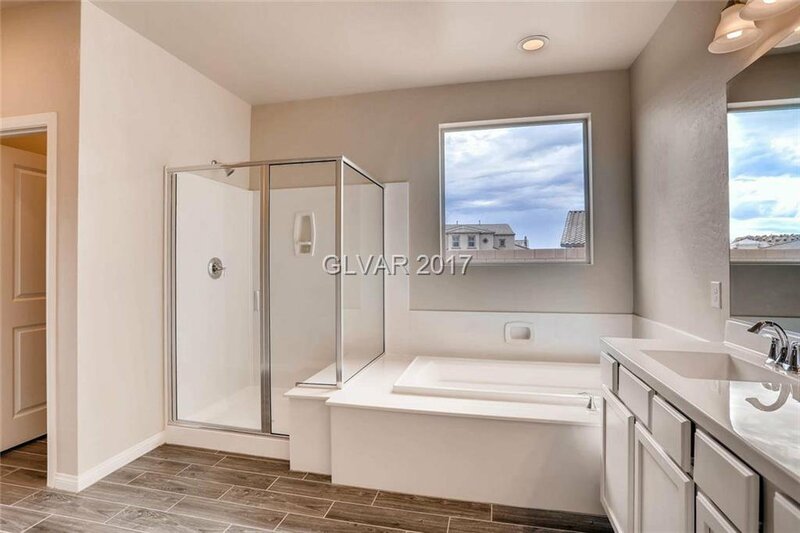 Master bed is separate from others w/ large walk in shower, separate tub, dbl sinks & walk in shower. 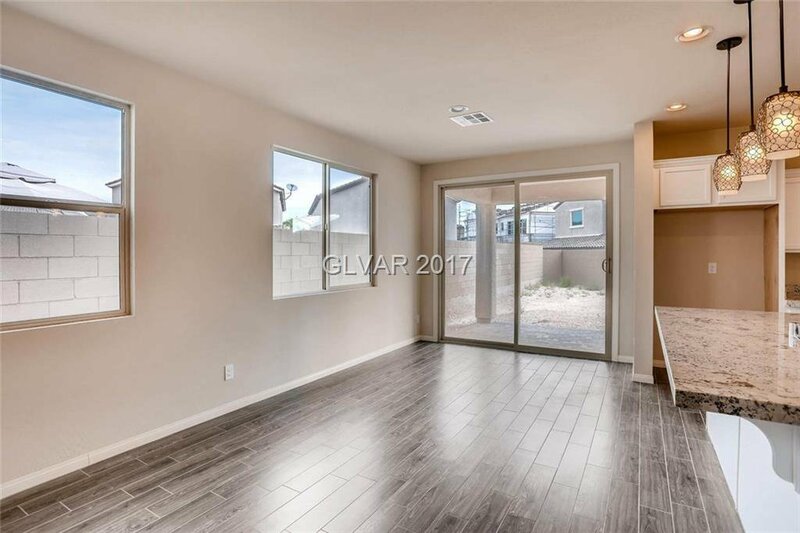 Tons of builder upgrades including premium lot! 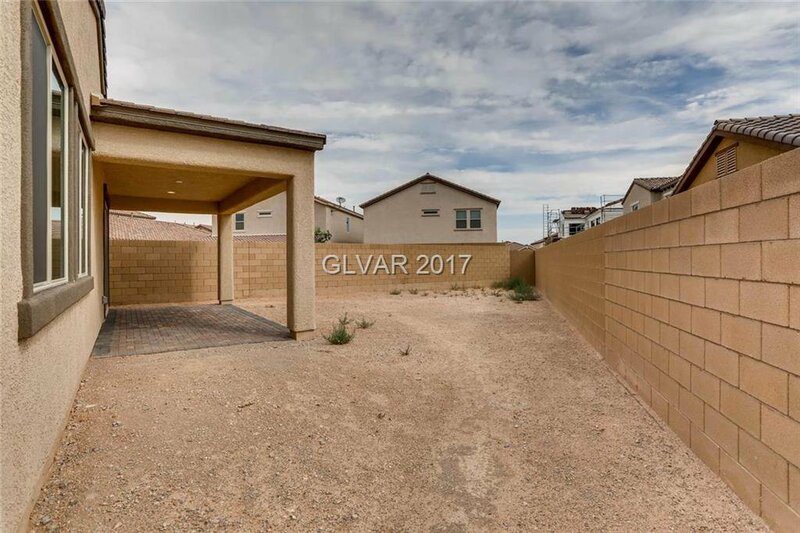 Community pool, water park- too much!